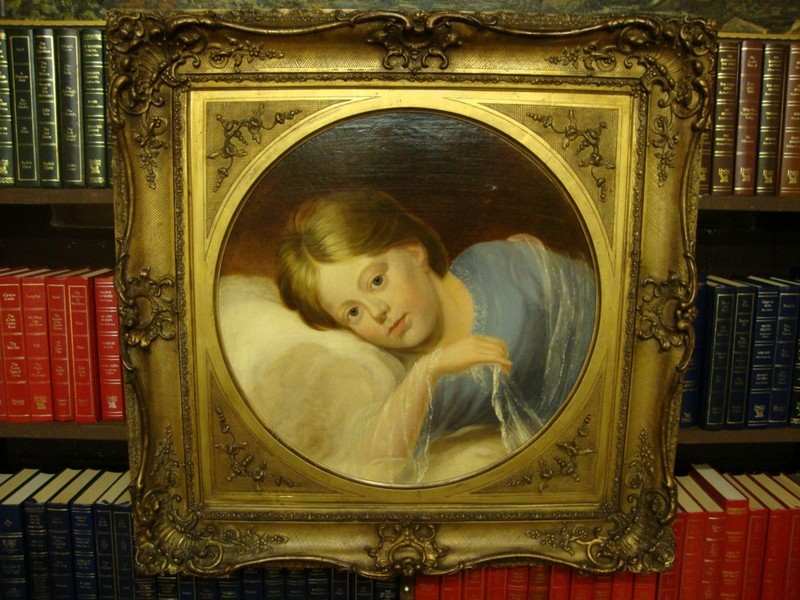 MAGNIFICENT RARE ORIGINAL OIL PAINTING "Time for Bed".......... BY ACCLAIMED VICTORIAN ARTIST ABEL HOLD........ Abel exhibited at the Royal Academy some 16 times!!!! 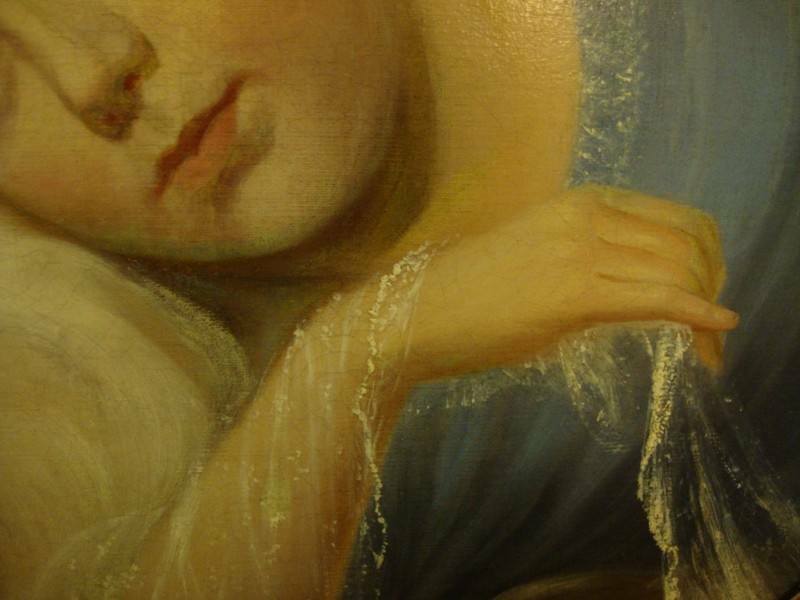 This Stunning work depicting a young beautiful Victorian Girl. 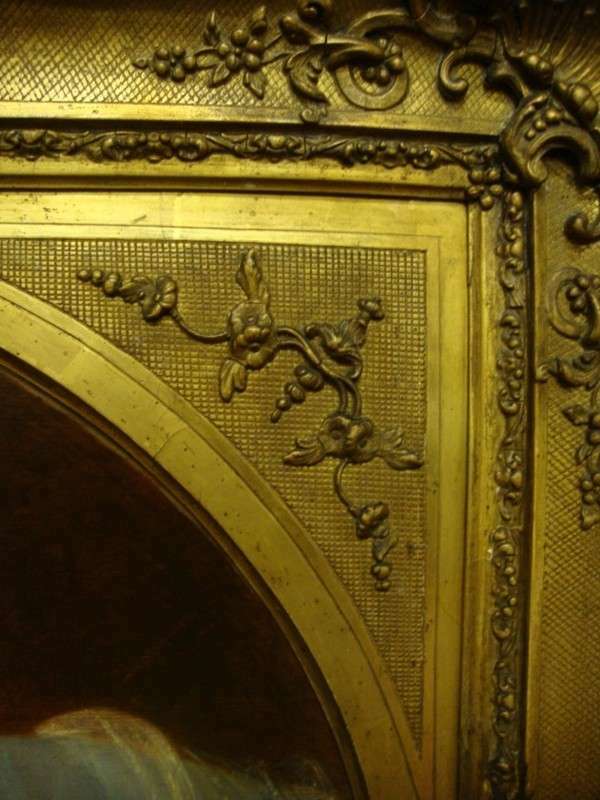 The work is professionally re-lined and cleaned during the last 20 years with previous Christie's Sale provenance!!!!! Signed Abel Hold!!! A superb painting with great attention to detail and wonderful facial features!! A MAGNIFICENT EXAMPLE OF A CIRCULAR HEAVILY SCROLLED GILT FRAMED VICTORIAN OIL PORTRAIT PAINTING. 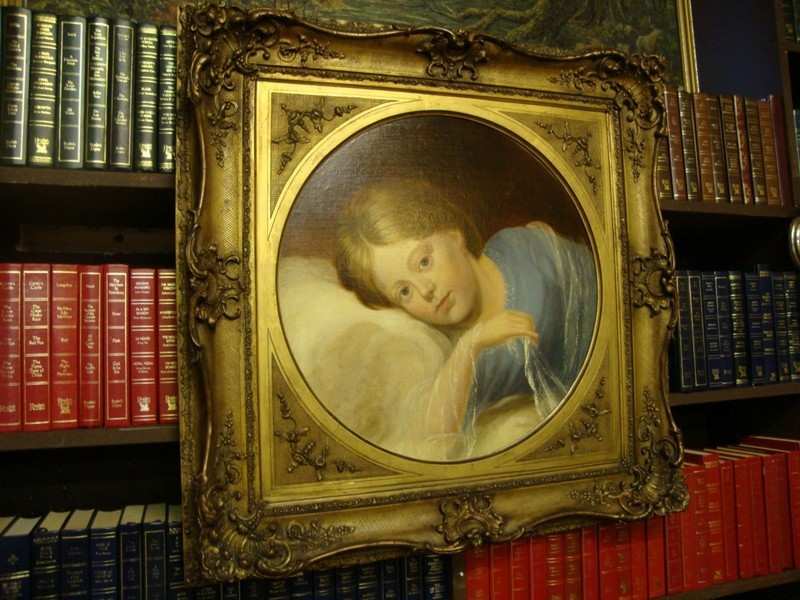 THE STUNNING WORK DEPICTING A YOUNG BEAUTIFUL LOOKING VICTORIAN GIRL, AND APTLY TITLED: 'TIME FOR BED'. A SUPERB PAINTING, WITH GREAT ATTENTION TO DETAIL AND WONDERFUL FASCIAL FEATURES.
" 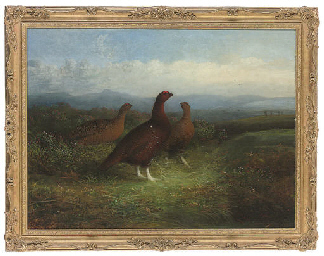 An Amazing Blue Chip Investment Opportunity to Acquire an Original Abel Hold Painting" ..
Abel Hold - Born 1815 at Alverthorpe, son of Thomas and Mary Hold. Alverthorpe is now a suburb north west of Wakefield,Yorkshire, England. Abel was one of nine children, six boys and three girls . Christened Abel Hold, 3rd June 1816 at Wakefield . Died 1896, Cawthorne by Barnsley aged 81. He married Sarah Miller, born 1822 Barnsley.Abel and Sarah had at least nine children:Abel Hold in his early years Abel was a house painter and later achieved fame as an animal and game painter.Abel Hold in his early years Abel was a house painter and later achieved fame as an animal and game painter. From 1849 to 1851 he lived at Church Street, Barnsley, moving house in 1852 to the village of Cawthorne where he spent the rest of his life. 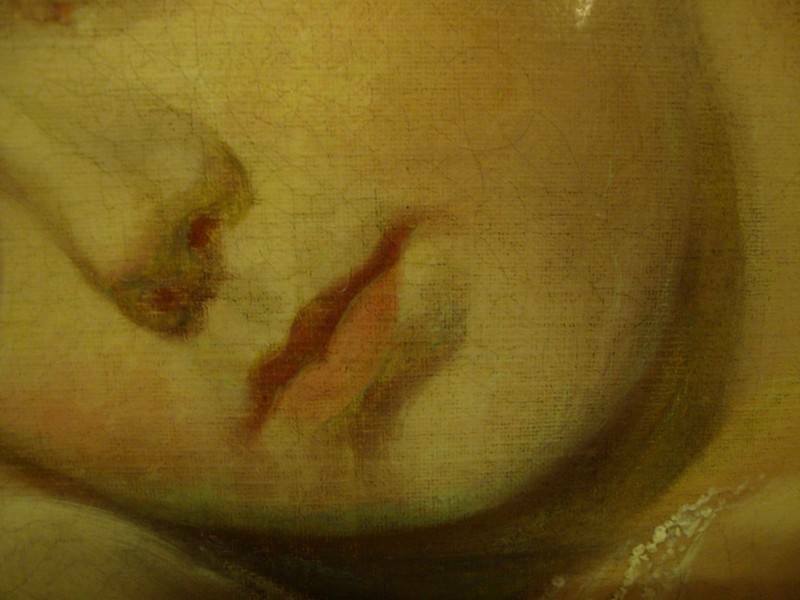 Between 1849 and 1871 he exhibited at The Royal Academy in London sixteen times, once at the Royal Institute, Pall Mall, once at The Suffolk Street Galleries and others at Manchester, Liverpool, Birmingham and Wakefield. He never had an entry to The Royal Academy rejected. In May 1873 a reporter from the Barnsley Chronicle produced a report which is reprinted in "Cawthorne 1790-1990 A Yorkshire Village Remembers Its Past" pp30-31. Abel lived in Dark or Black Lane in the 1880's in Cawthorne this is probably Brook House, see photo in 1890's. source: Cawthorne 1770-1990, Barry Jackson. His last painting in 1871 was of a "Dead Snipe". 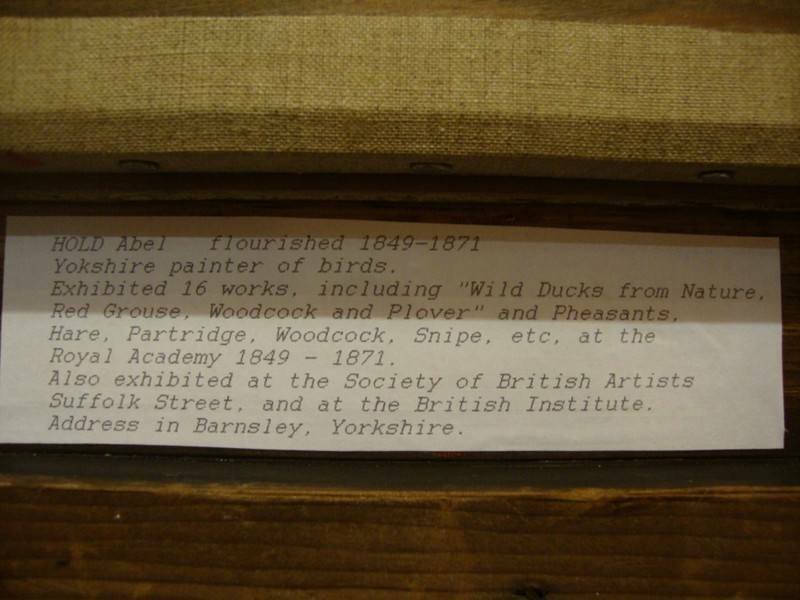 Abel was described in 1882 as an artist!! He was never a rich man, if he had to pay his bills he sent a painting of a starving man to Charles Wemyss the estate agent at The Cannon Hall Estate Office which always produced the required result. The Reverend Charles Spencer-Stanhope befriended Abel. As a result of this aquaintance Walter Spencer-Stanhope , the owner of Cannon Hall Estates, became Abel's patron. Abel painted and drew Cawthorne scenery, game life and made his own paints by grinding his own river pebbles for pigment.His photographs appear in the 1980 Cawthorne Centenary booklet and also in "Cawthorne A South Yorkshire Village Remembers Its Past". *In 1997 Abel's paintings, "birds nest on a mossy bank" were registered for auction at of Leyburn North Yorkshire in their Summer Catalogue and on the internet (no image). One (lot 397) was inscribed to Verso (on the back) and dated 1859, oil on canvas and signed (27cm x 32cm). 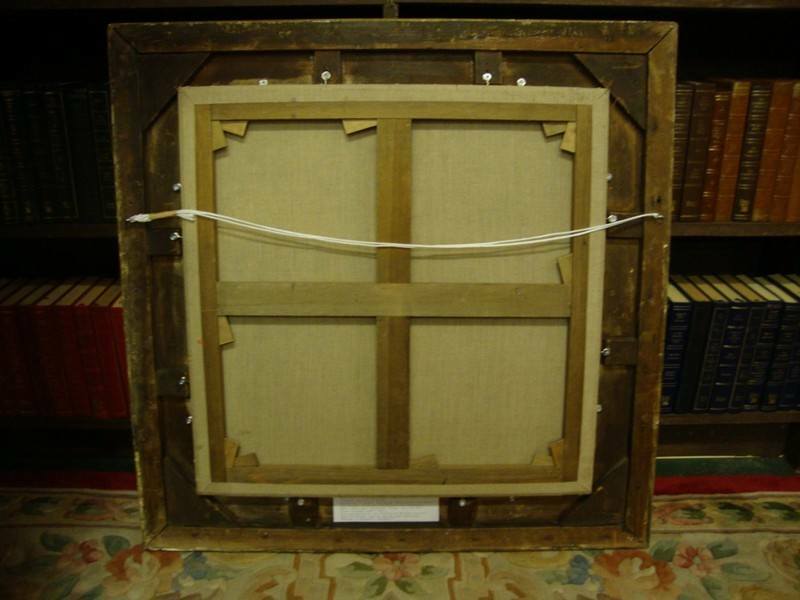 Another was on offer (lot 396) at 26cm x 31cm. 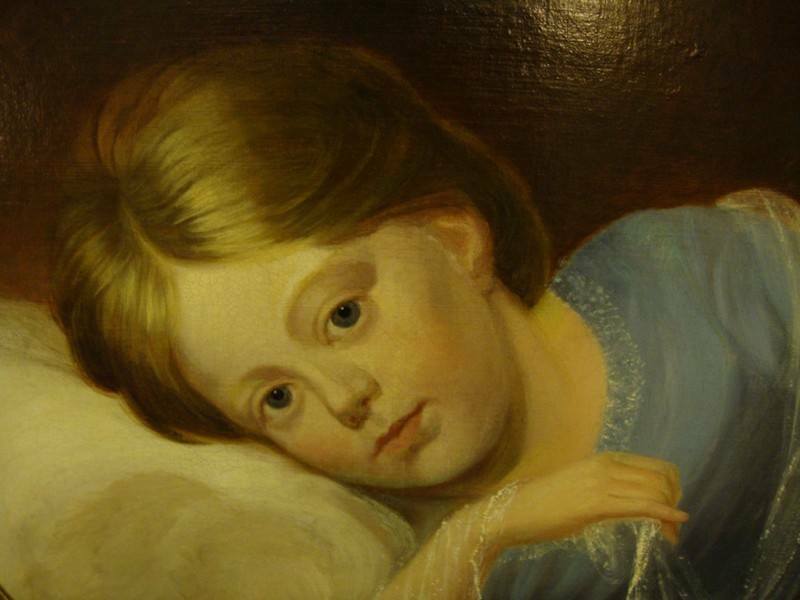 *Another painting is described as "A young Girl with a Lamb in a Landscape" signed and dated "Abel Hold/1842", Oil on canvas 108.9 x 86.4 cm estimated value 2002: $U.S. 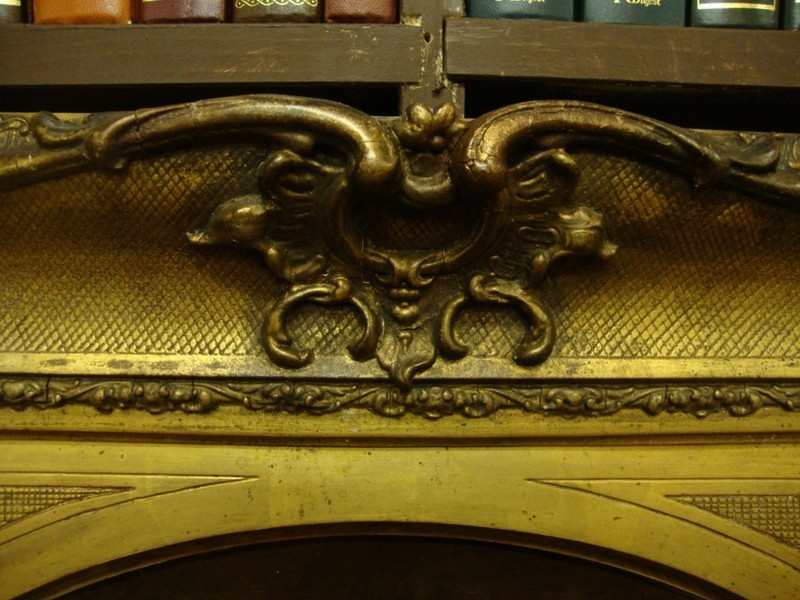 6000-8000. which was lot 188 sale 939 May 19th 2002 at Sloan's Auction Gallery! !